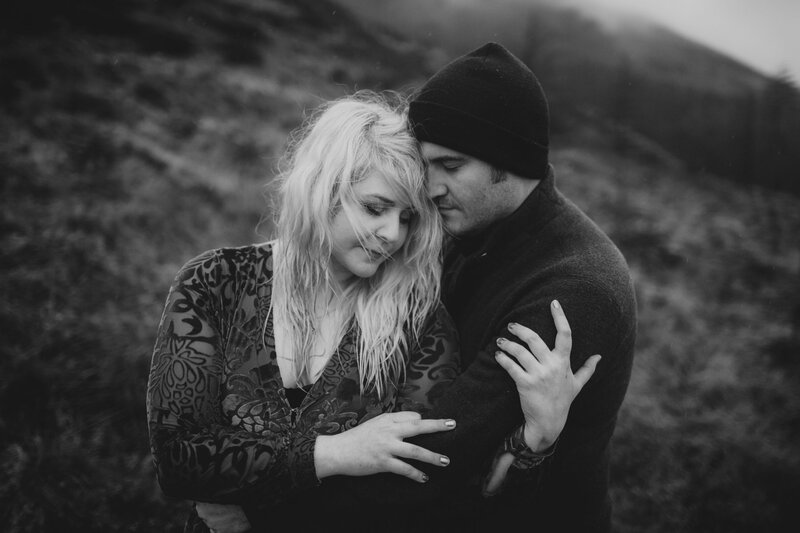 When talented photographers get in touch for sessions it’s a real honour. 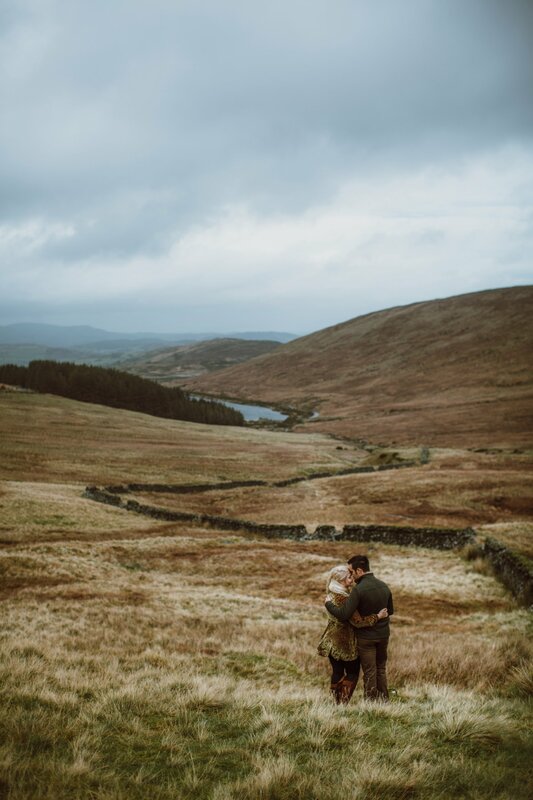 There’s the pressure, but you know they are going to give it their all and adventure with you. 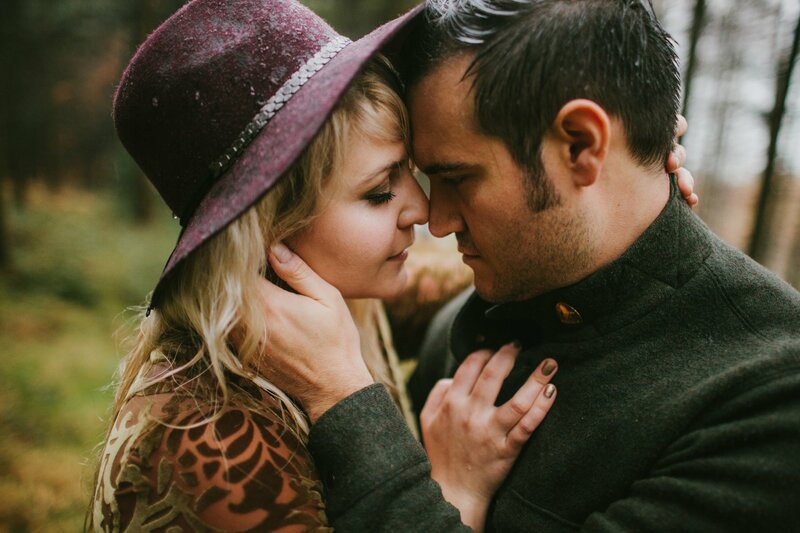 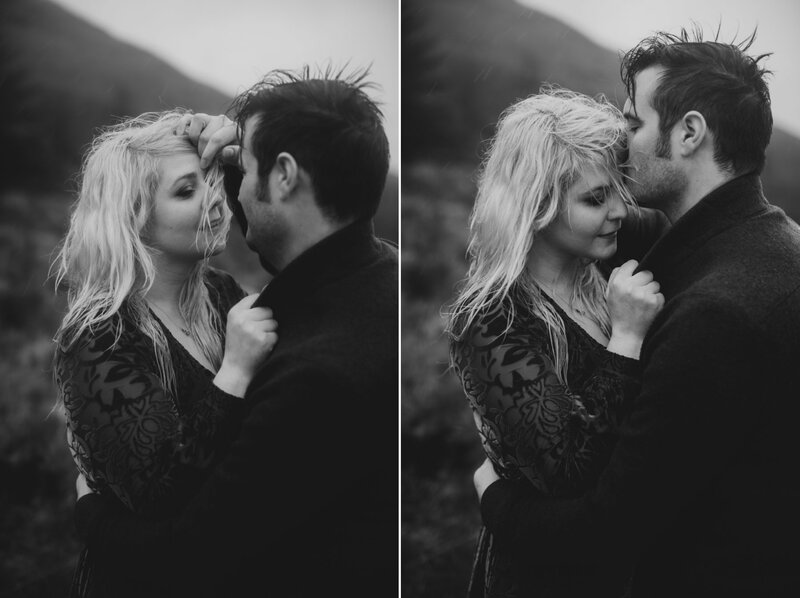 I can’t tell you how wonderful it was to shoot Maile and Skylar in my favourite places. 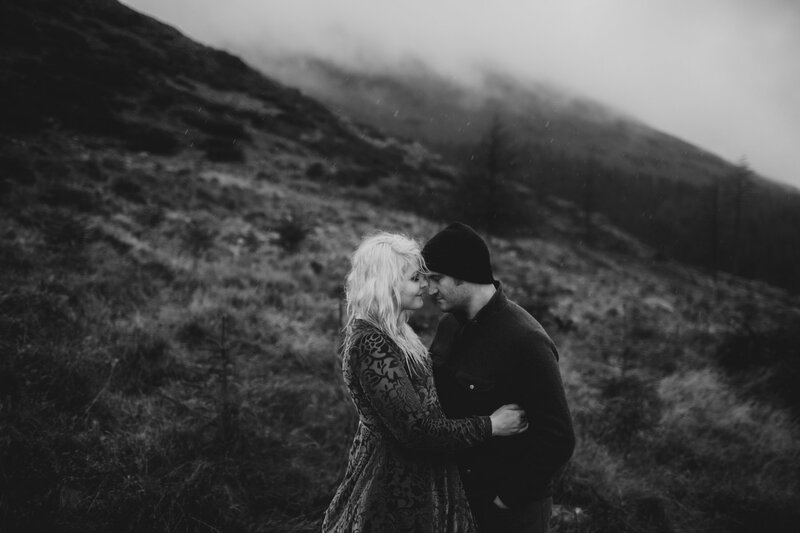 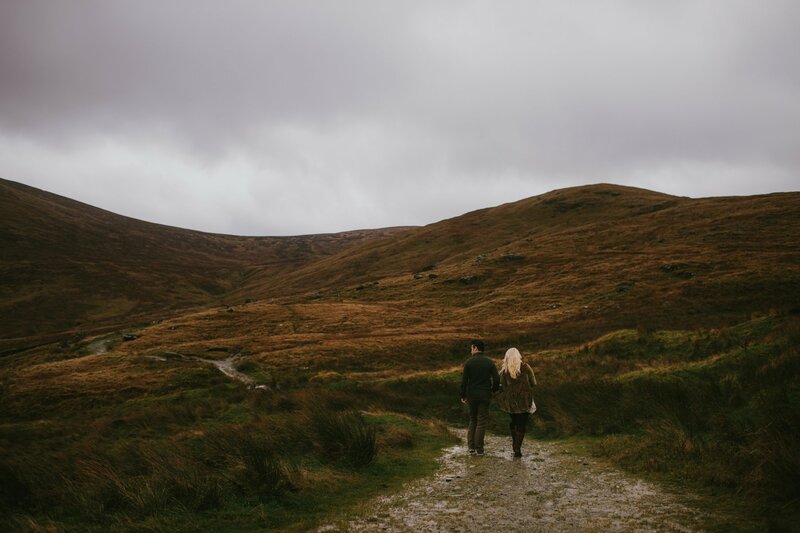 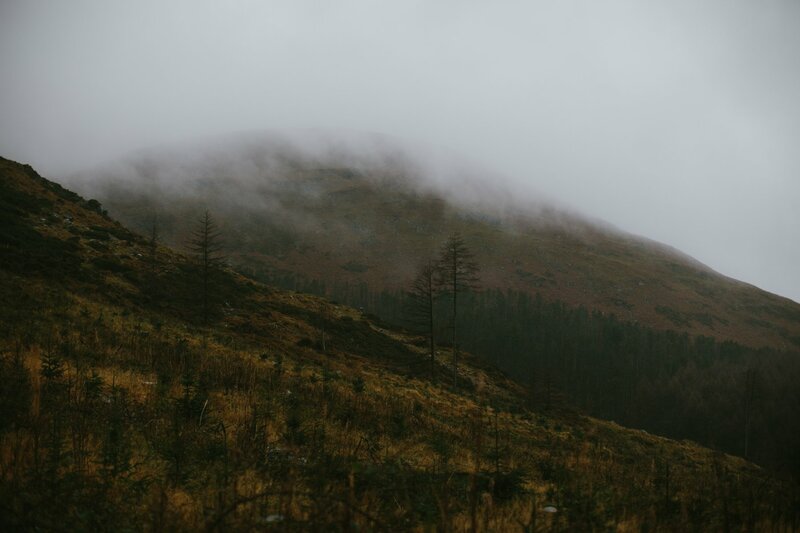 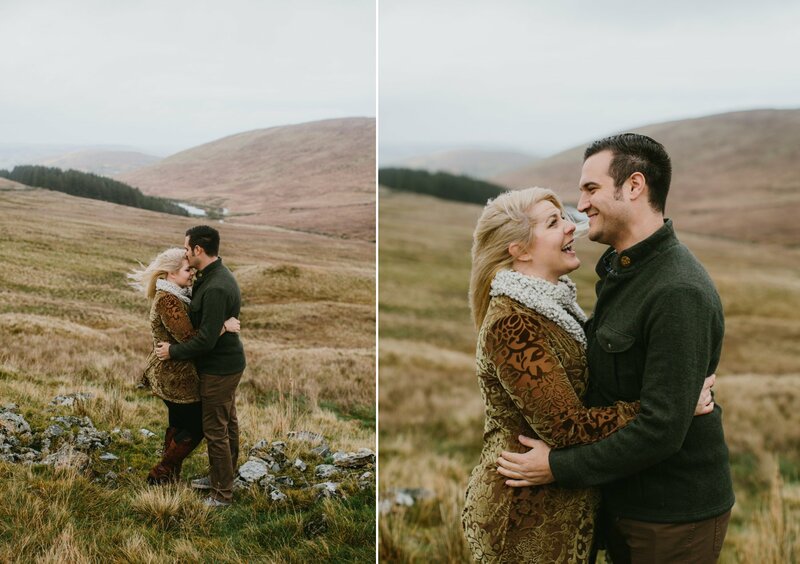 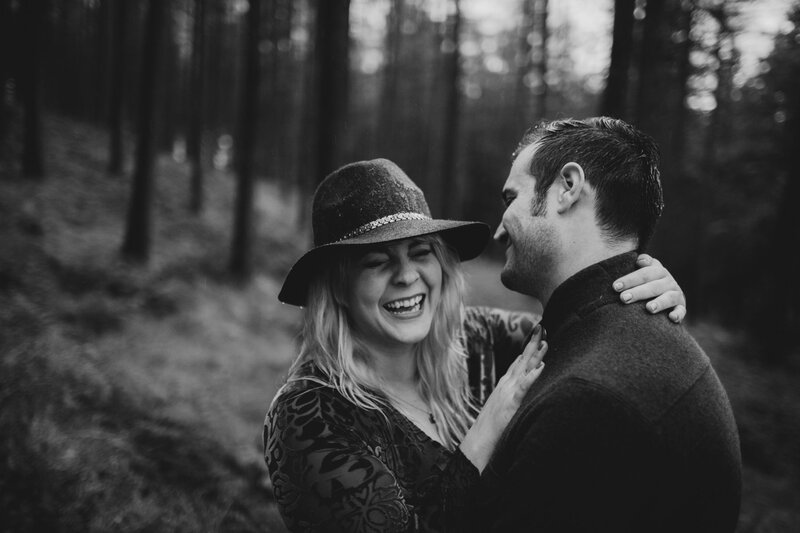 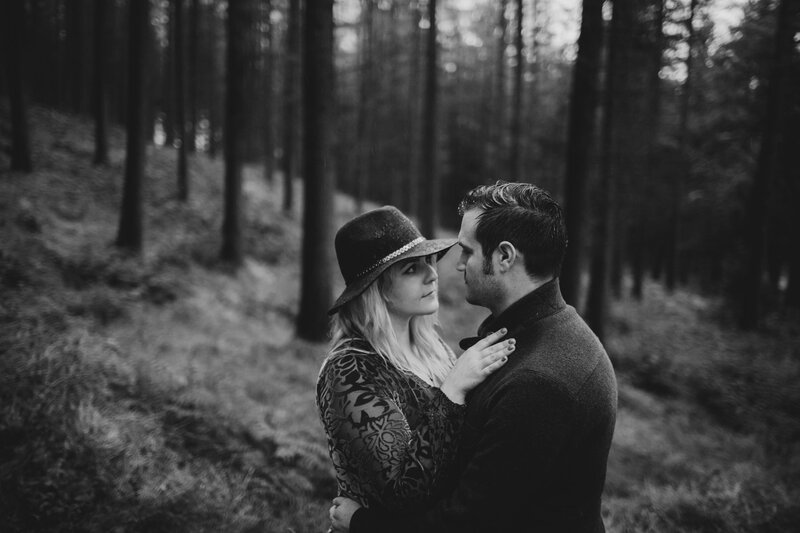 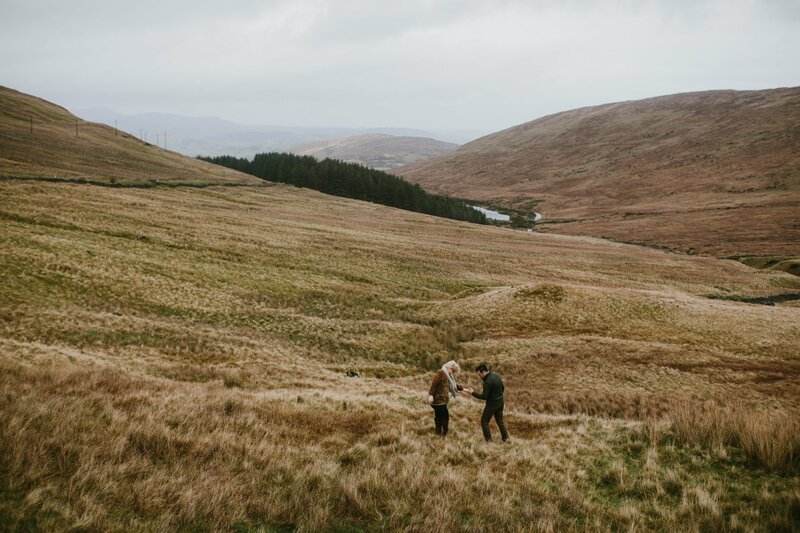 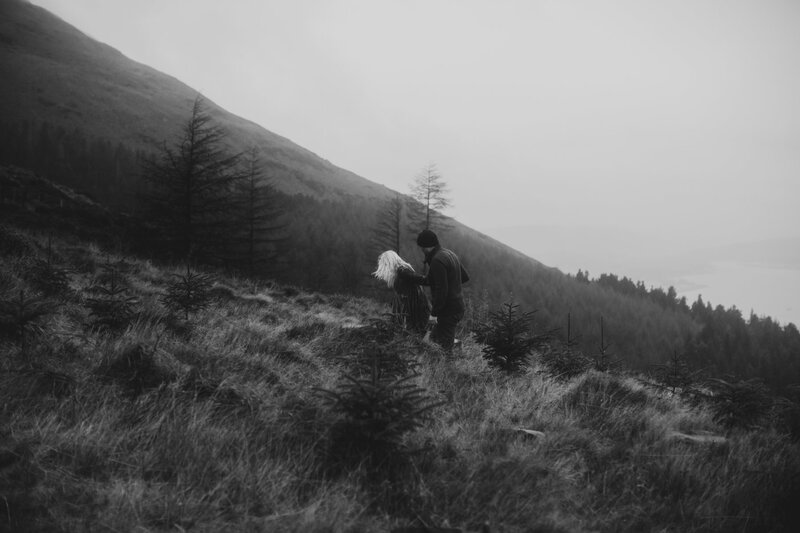 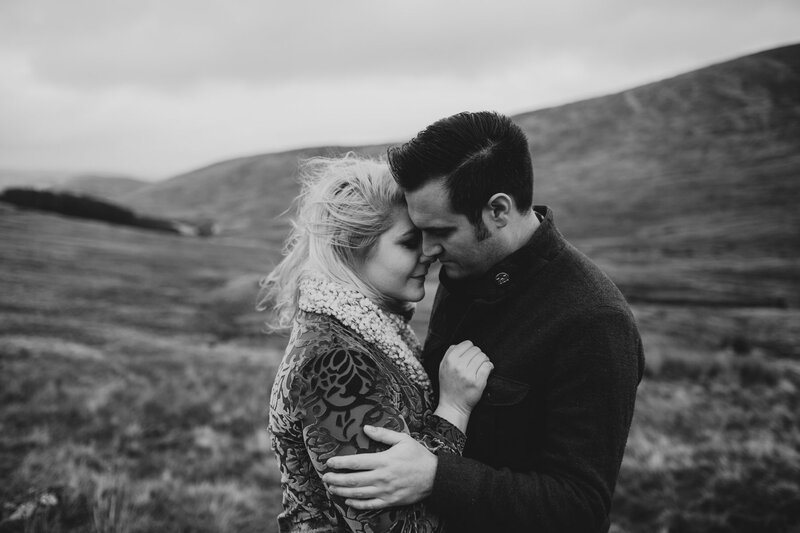 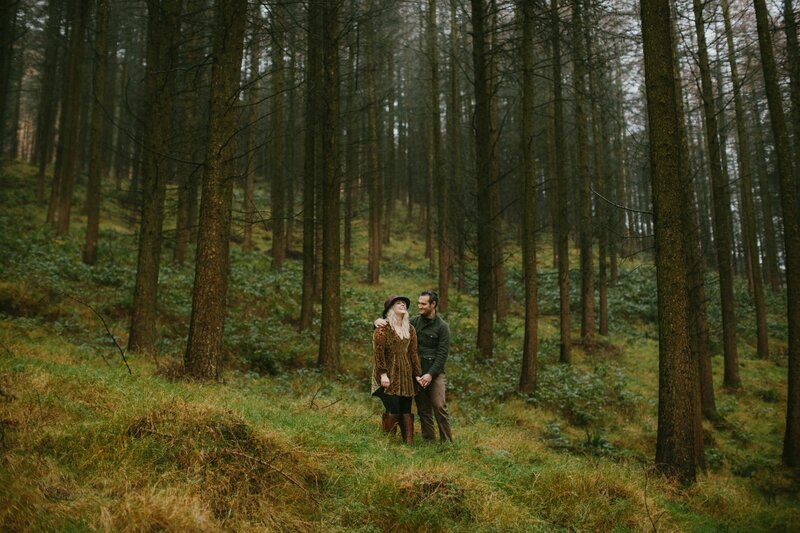 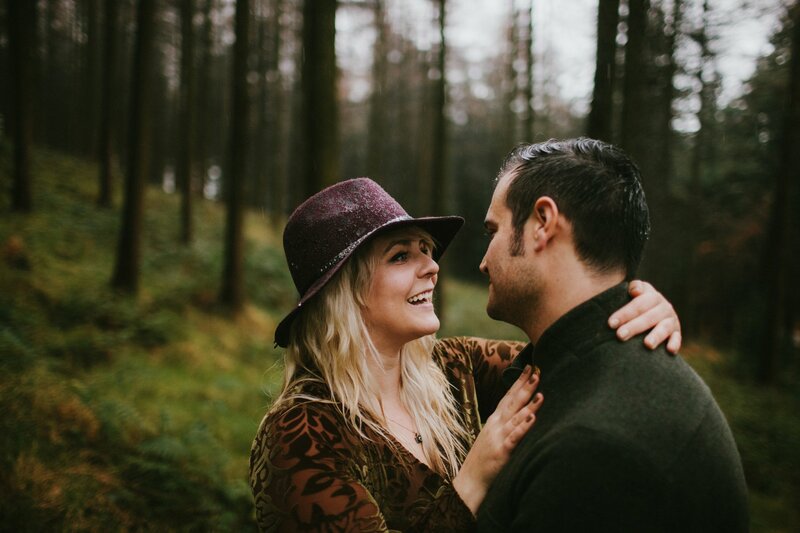 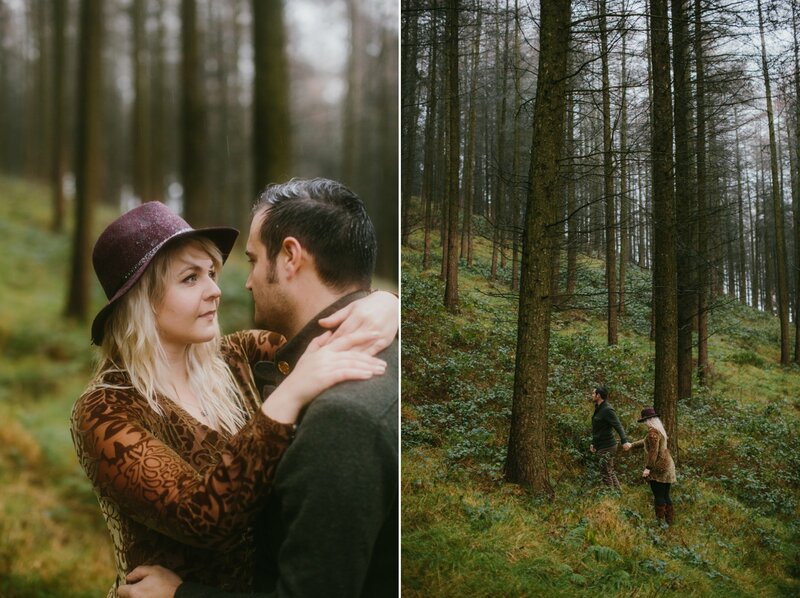 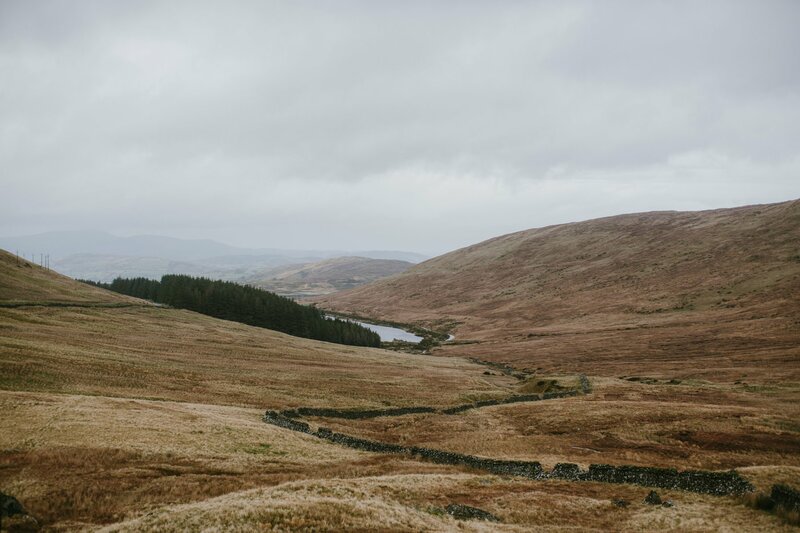 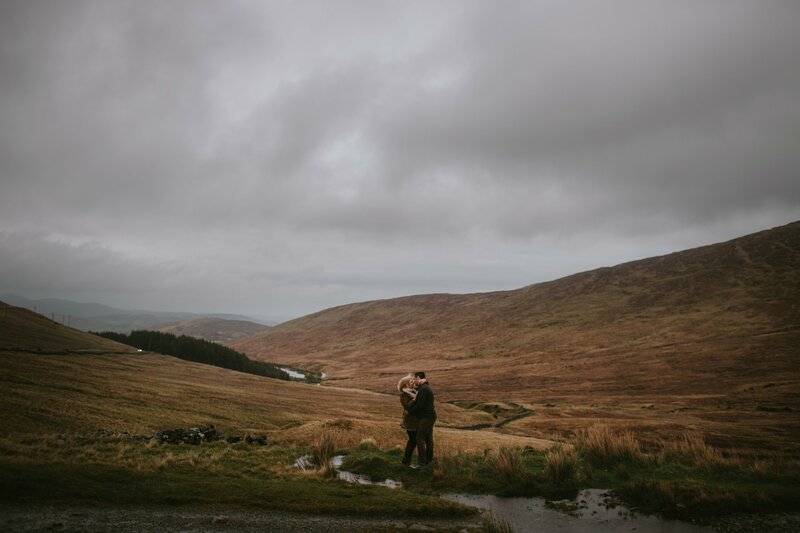 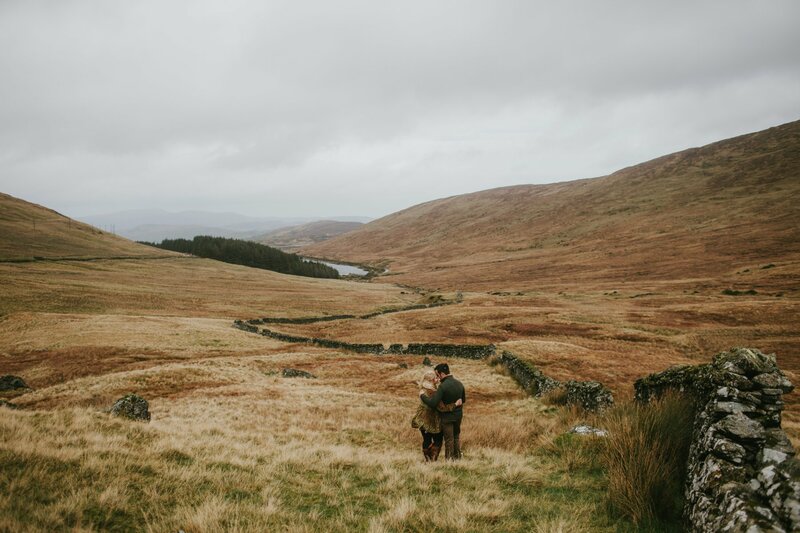 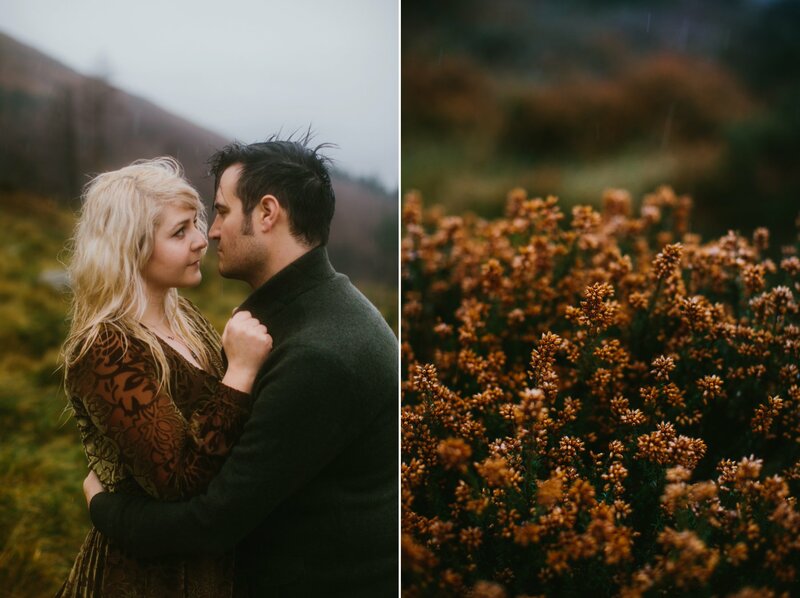 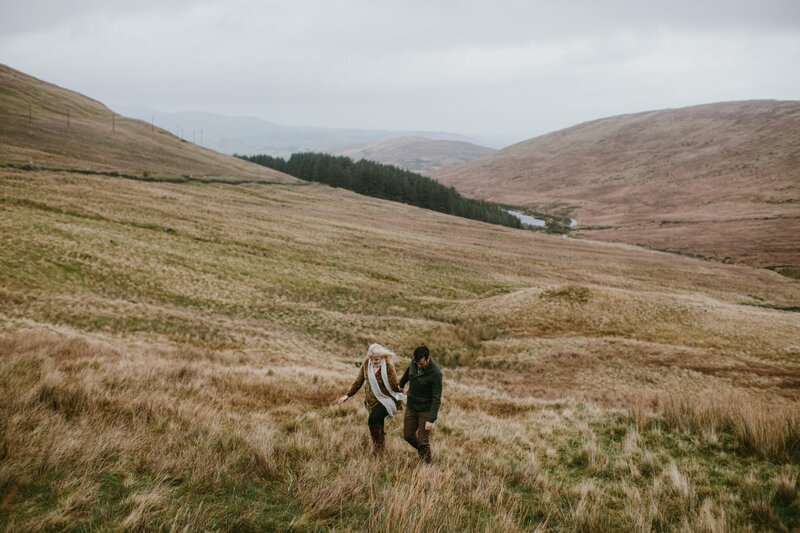 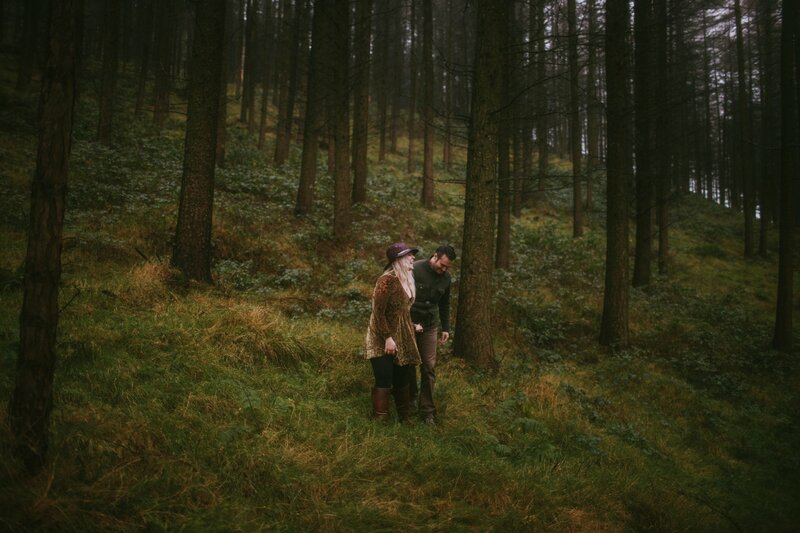 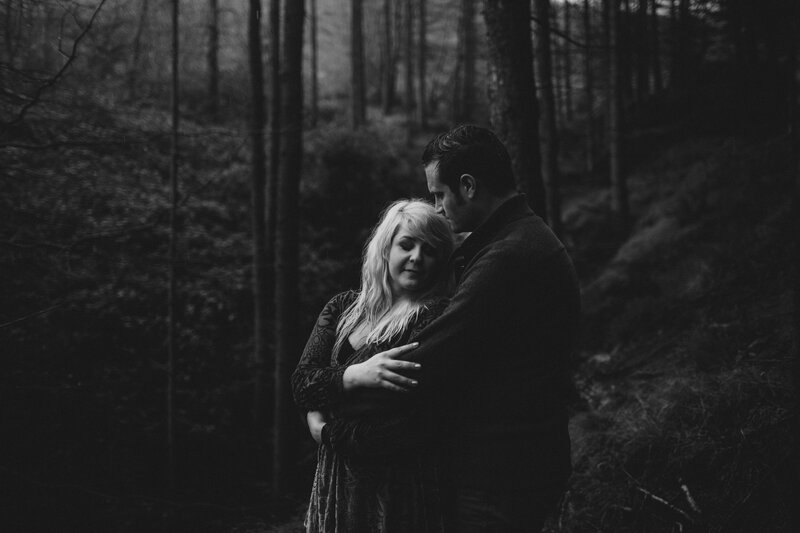 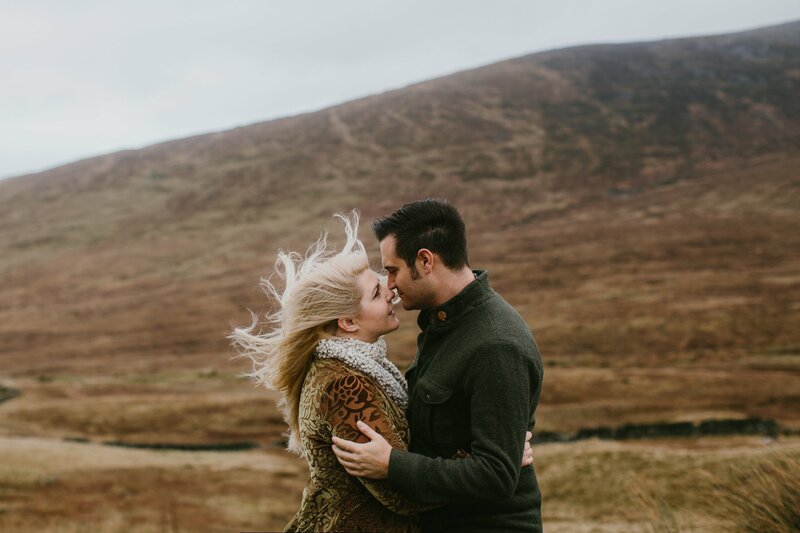 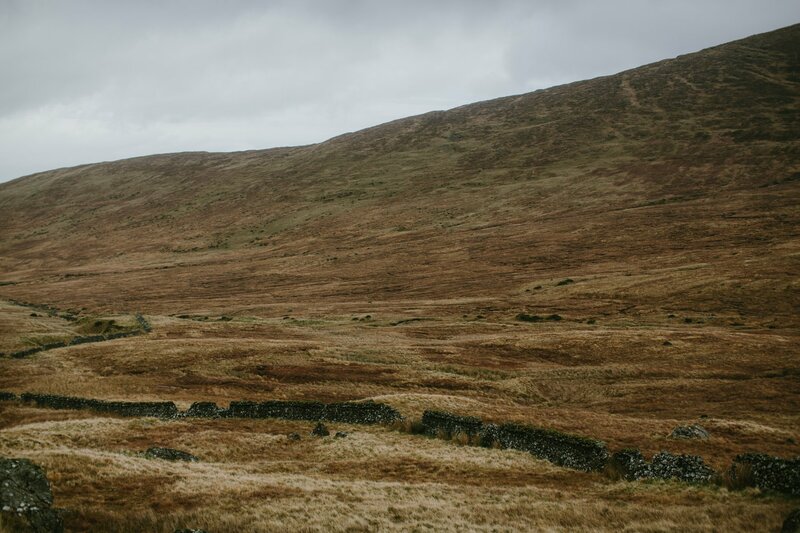 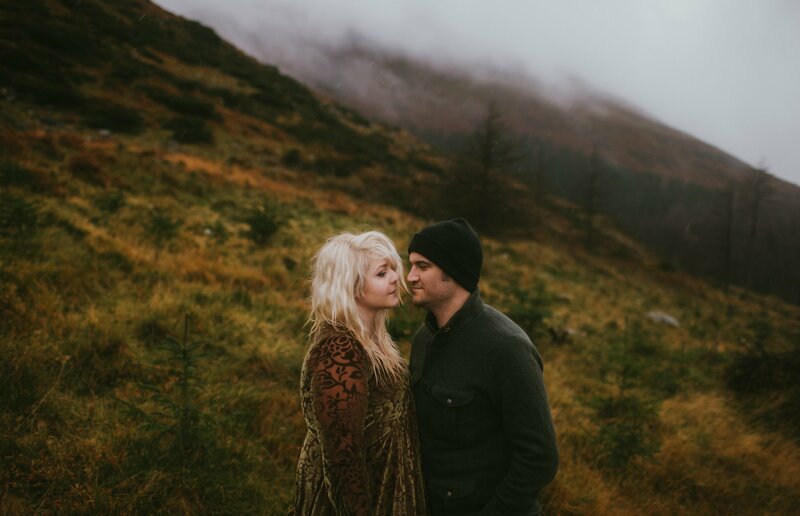 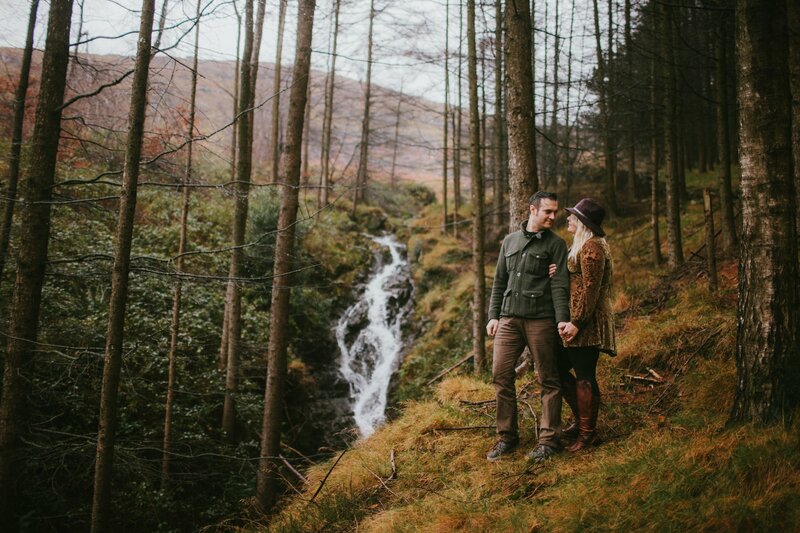 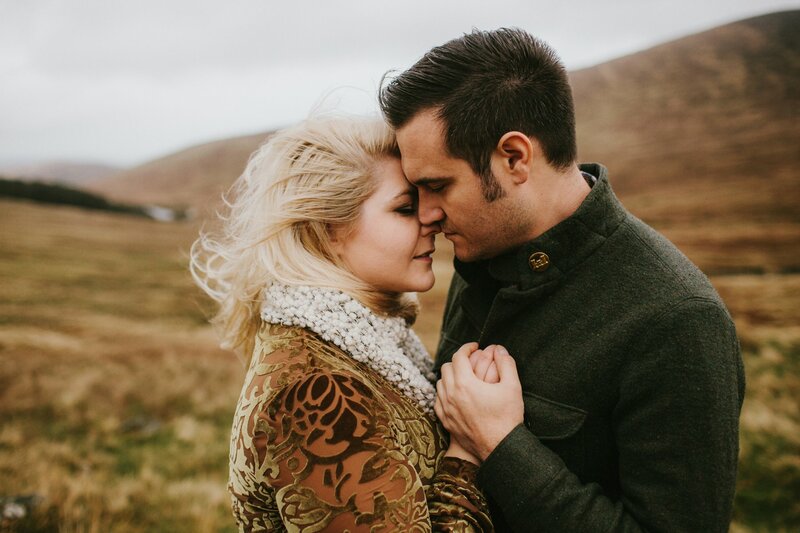 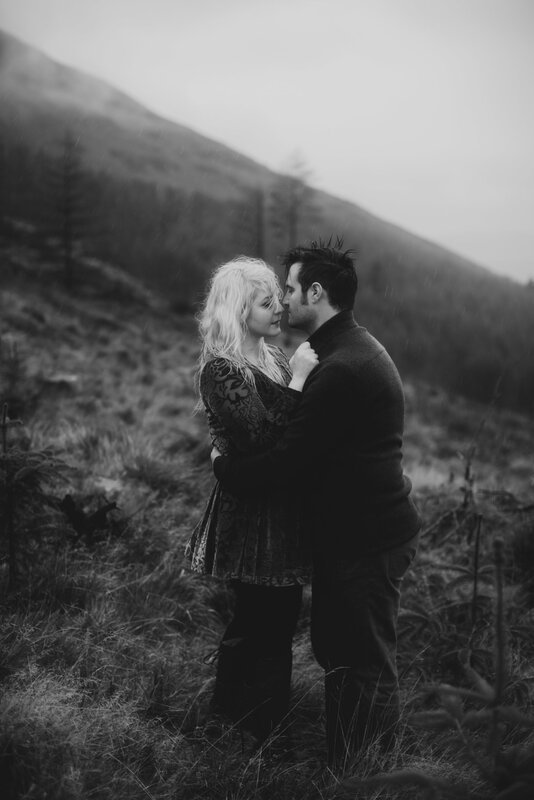 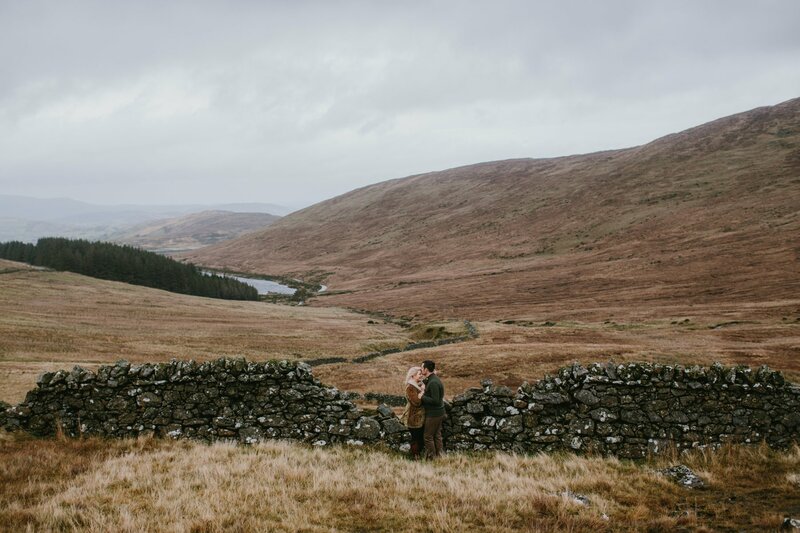 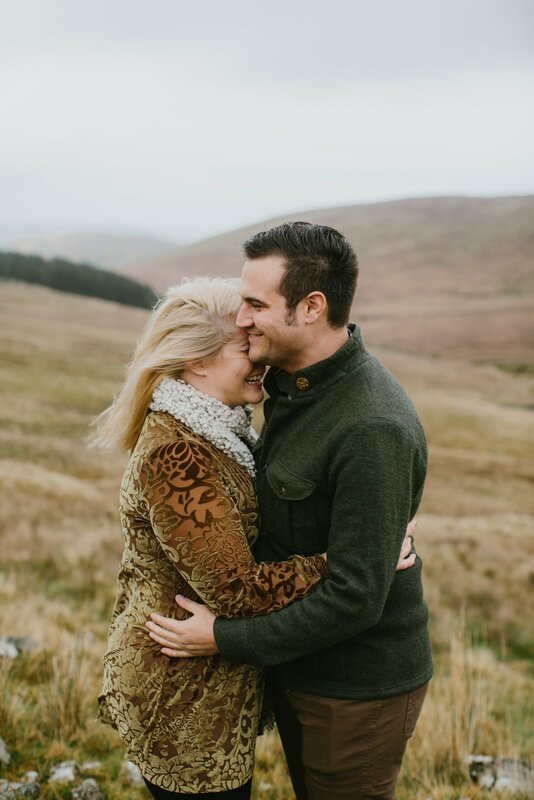 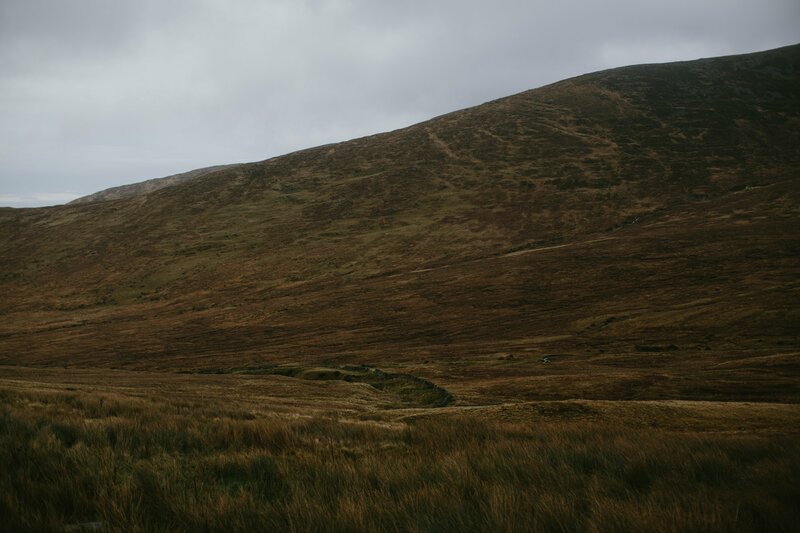 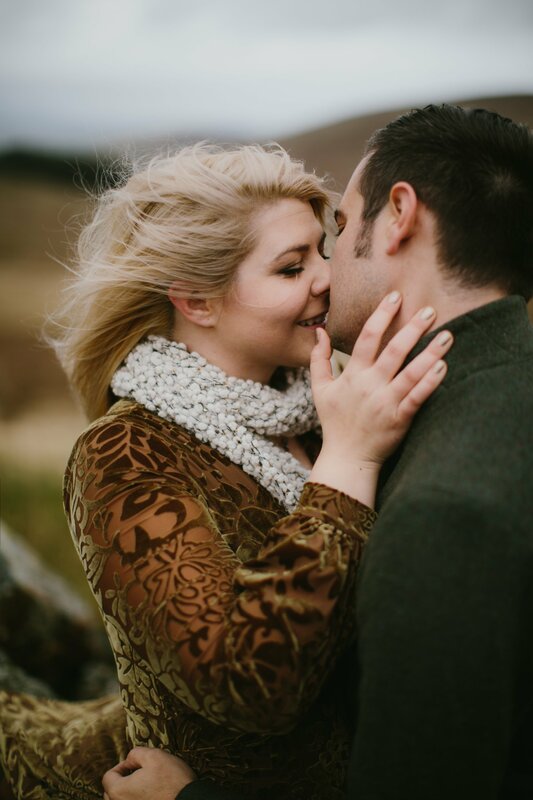 Maile was shooting a wedding in Ireland and travelled north to meet me in the mountains. 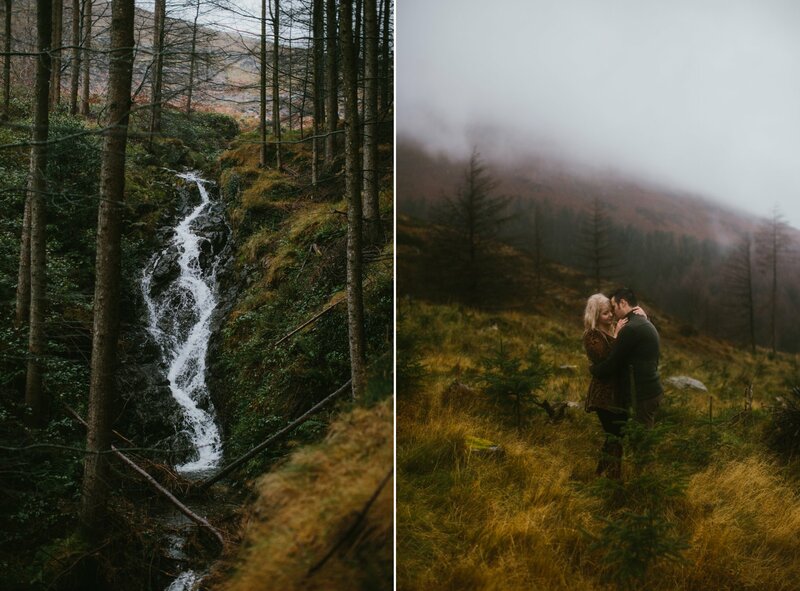 We had a storm moving in and the rain came down, but it just added to these photos. 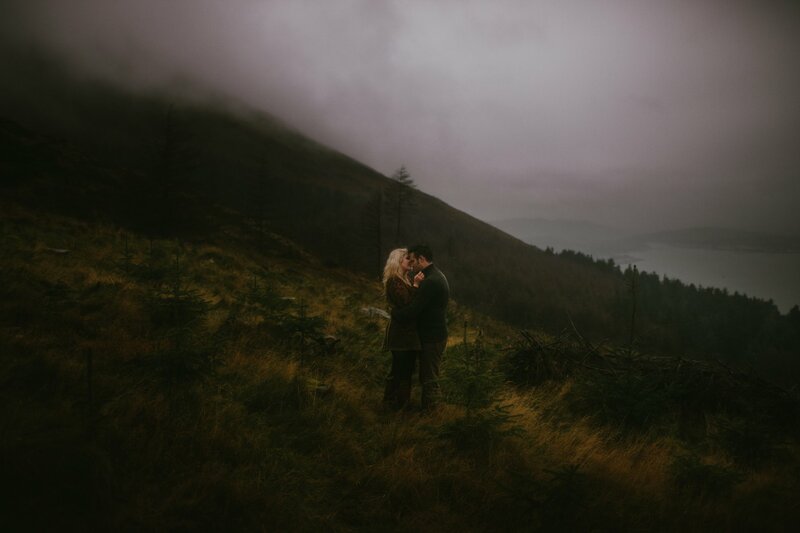 And when the connection is there between two people it really doesn’t matter what the weather is doing. 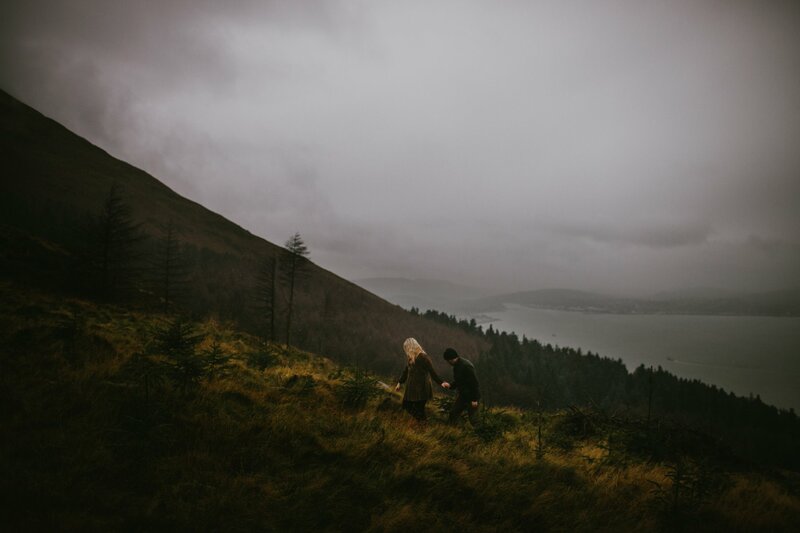 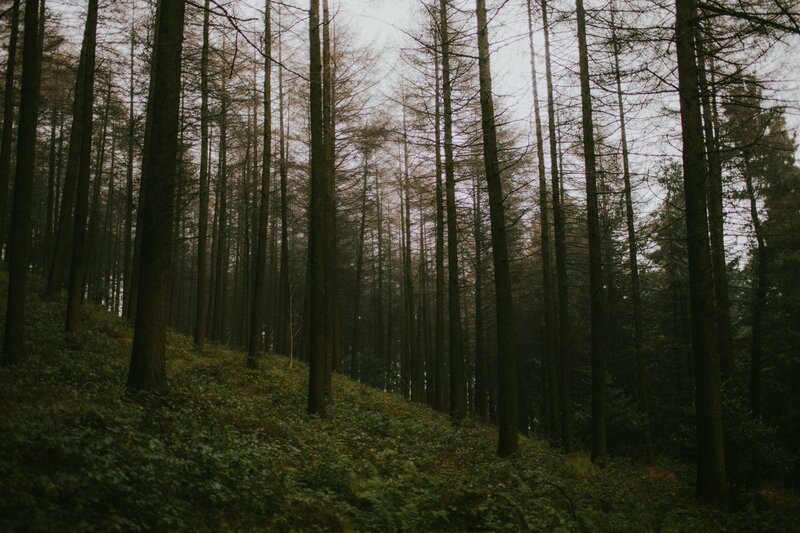 November is the darkest of months in Ireland but winter has a wild and dramatic beauty of it’s own if you embrace it. 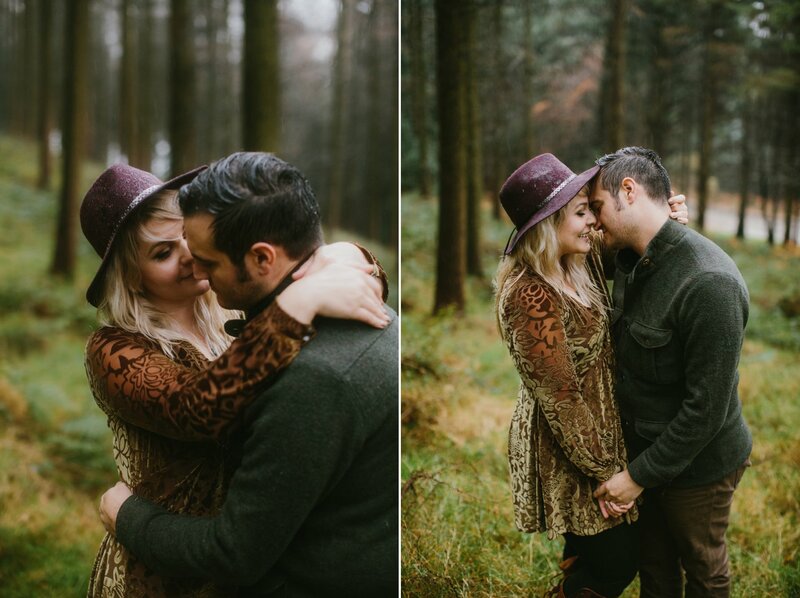 And they surely did. 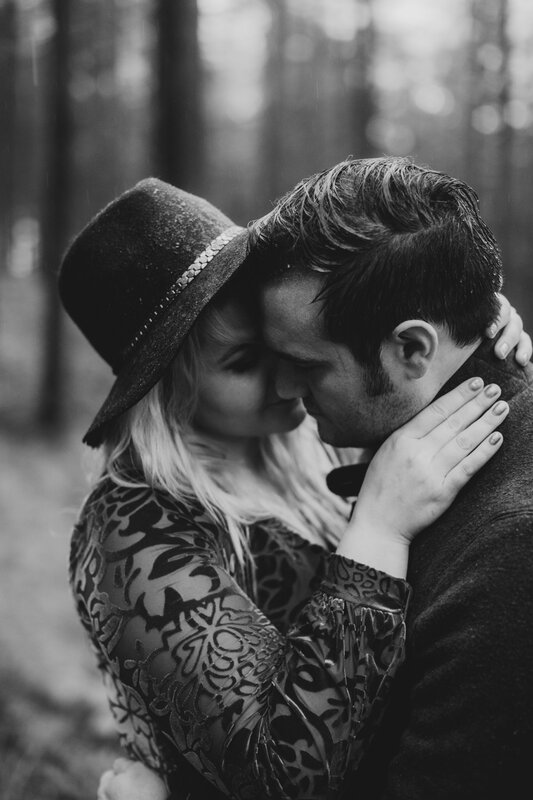 Thank-you Maile and Skylar for trusting in me.